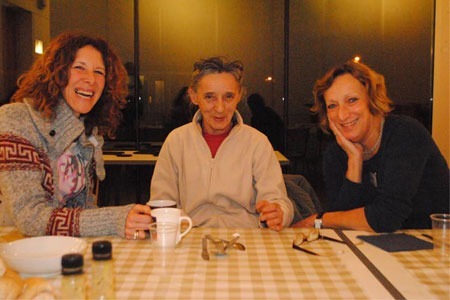 Merton Winter Night Shelter is a project involving YMCA St Paul’s Group and nearly 20 faith groups in the Merton area of London. We offer warmth, food and a place to sleep for up to 12 local rough sleepers over the coldest months of December, January and February and now offer an online referral form. A number of faith groups provide a shelter for one night per week for half of that period, and volunteers to help run it. We also help to provide move-on opportunities for our guests. But we still need your help. 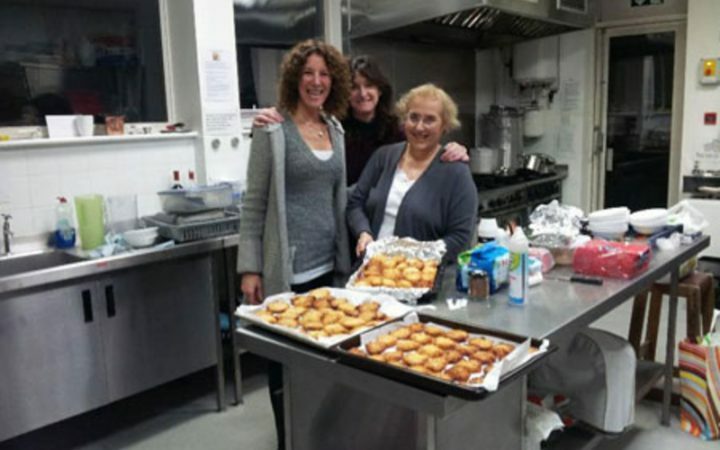 If you would like to contribute or volunteer, please get in touch by emailing us at nightshelter@ymcaspg.org or via our twitter feed @mertonshelter.